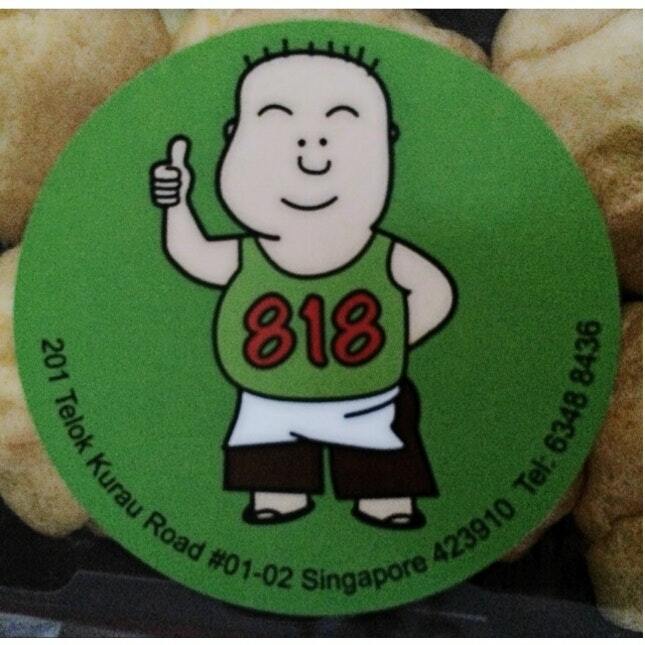 How good is 818 Durian and Pastries? Known for their mouth-watering durian and durian-flavored pastries, 818 Durian and Pastries strives to give the best quality to their valued customers. They are listed as one of the most delicious and honest stores in Singapore. Some customers might have even remarked that though the durians here are a little bit pricey, it’s worth it due to the creaminess of the fruit. 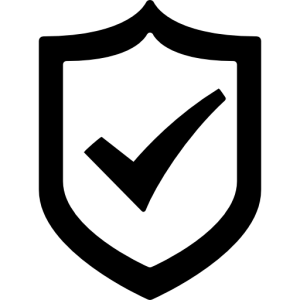 Added to that, the staff also gives good customer service ensuring that they are at their best when conversing with buyers. Mr. Goh Meng Chiang, owner of this store is proud that he uses organic fertilizers for growing durian trees. He has been growing them on his farm lots located in Malaysia. Growing these trees without the use of pesticides may just be one of his best decisions ever made. All the more when he finally discovered an organic fertilizer which not only enhanced the quality but also serves as an insect repellant, too. So, consumers are always assured of the freshest durian, as well. His farm-grown durian variety, the Mao Shan Wang, won (and it still is) the hearts and taste buds of many. Customers would often say that this was the best type they have ever tasted. What the buyers liked most about the fruit is its unique bittersweet with maybe alcohol-like taste, the creaminess of the flesh, and its sweet aroma. Though the store is not in the best location, they are still often visited by many, perhaps making them one of the crowd’s favorites. It has tables and chairs outside which makes buying and eating durian there a wonderful event. 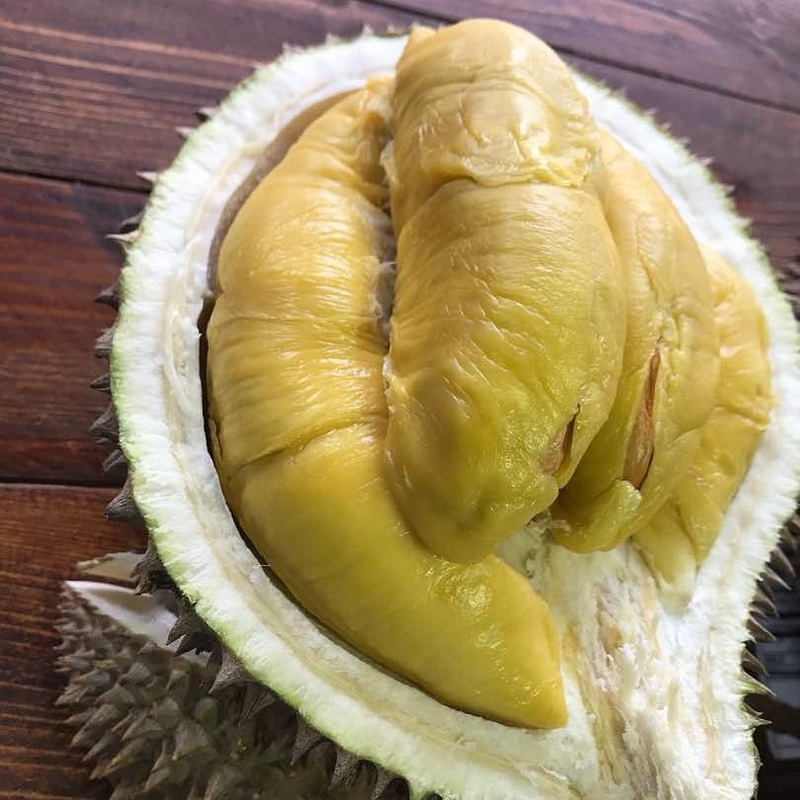 Maybe one of the reasons why the 818 Durian and Pastries shop has been one of the strongest in the industry is because the owner is not only able to provide customer care and good relations with his personnel but also supply the best quality of the fruit. 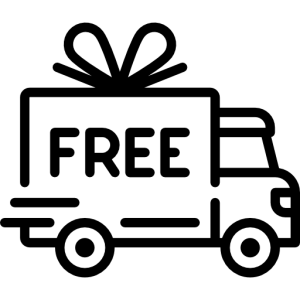 So, what if someone wanted to buy their fruits but not eat it in the store but instead bring it home or give it to someone as a gift? No worries because the store also sells frozen, vacuum-packed fruits especially for bringing overseas. It still has the same quality of taste without having the richness of the smell spread throughout a public area, for instance. Though some people are not fans of this fruit mainly because of its smell, durian-lovers will surely love this place. They’d tell you that the meat was truly divine, kind of like tasting a bit of heaven in your mouth. 818 Durian and Pastries, as the name suggests, also have generously-filled durian puffs and other desserts. These are also perfect to bring home to the whole family or as gifts to friends and loved ones. So, what are you waiting for? Drop by the 818 shop to satisfy your durian cravings!